storesb2c_sz has no other items for sale. This is my second purchase of this product, I used the wrong power converter and blew out my first one after over 6 months of continuous use. 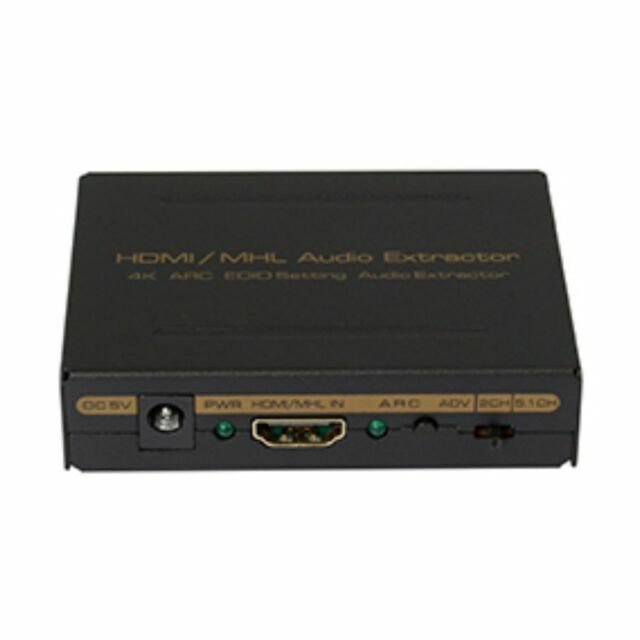 This Audio converter works excellent as my PC is used in my Home Theater system and my Samsung TV does not utilize Optical Pass through Audio from PC Input out to my non-HDMI THX Certified Tuner. 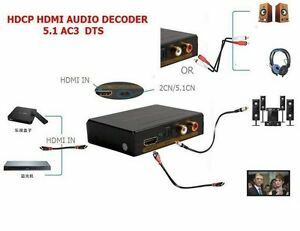 This Audio converter works flawlessly and allows me to use 5.1 audio through the Optical Cable output. The price is phenomenal for a product that works as stated. Blew out the first one? At this price, just order a new one. I highly recommend this product for 5.1 Audio Conversion.